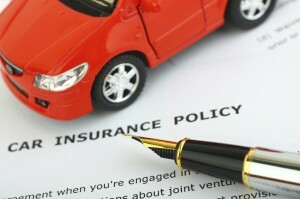 How do you know what types of Auto Insurance you need? Is Auto Insurance required by your state? Are there ways to save money and still have the right amount of coverage? You have important questions and we are here to help. To give you an some idea of your options, we detail 5 types of coverage and provide a few scenarios where you would benefit from having a non-required coverage added to your policy along with some tips to save some money depending on your vehicle and budget. Liability insurance covers you in the event you are in a covered car accident and it is determined the accident is a result of your actions. Liability insurance will cover the cost of repairing any property damaged by an accident as well as the medical bills from resulting injuries. Most states have a minimum requirement for the amount of liability insurance coverage that drivers must have. If you can afford it, however, it is usually a good idea to have liability insurance that is above your state’s minimum liability coverage requirement, as it will provide extra protection in the event you are found at fault for an accident, as you are responsible for any claims that exceed your coverage’s upper limit. An umbrella policy is a great way to get the extra liability protection you need . . . read more. What if something happens to your car that is unrelated to a covered accident – weather damage, you hit a deer, your car is stolen – will your insurance company cover the loss? Liability insurance and collision coverage cover accidents, but not these situations. These situations are covered by Comprehensive (other than Collision) coverage. While state laws mandate that all drivers should be insured, this is unfortunately not always the case. Another issue that can arise is that while a driver may have liability insurance, many states have relatively low minimum coverage requirements that may not be enough to cover all of the expenses of an accident. So, if someone is legally responsible for damages related to an accident, you won’t receive any payment if they do not have coverage or you will receive less than you need to cover the cost of damages if your damages exceed their coverage amount. This is the type of situation where Uninsured and Underinsured Motorist Protection would help with expenses. SAVING TIP: IT’S USUALLY RELATIVELY INEXPENSIVE TO ADD UNINSURED/UNDER-INSURED MOTORIST PROTECTION TO YOUR CAR INSURANCE POLICY, ESPECIALLY CONSIDERING THE AMOUNT OF PROTECTION IT OFFERS. Car insurance in Houston, TX is very expensive! We don’t offer plans from just on Insurance carrier to our customers. We comparison shop several major carriers with the best rates in the area to find our customers the best coverage at a great rate! If your agent only offers coverage with one Insurance carrier, chances are you are paying too much for your auto insurance! For the best car insurance in Texas at the best price you need an agent who will comparison shop for you! For the best rates on auto insurance in Houston, TX and surrounding areas call us and let our licensed agents comparison shop and find savings for you today! 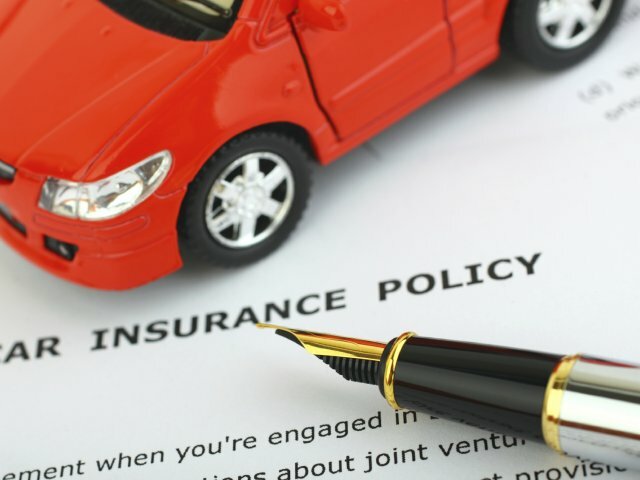 Auto insurance is a contract between the policyholder and the insurance company. The policyholder agrees to pay the premium and the insurance company agrees to pay losses as defined in the policy. Property coverage pays for damage to, or theft of, the car. Liability coverage pays for the policyholder’s legal responsibility to others for bodily injury or property damage. Most states require drivers to have auto liability insurance before they can legally drive a car. (Liability insurance pays the other driver’s medical, car repair and other costs when the policyholder is at fault in an auto accident.) All states have laws that set the minimum amounts of insurance or other financial security drivers have to pay for the harm caused by their negligence behind the wheel if an accident occurs. 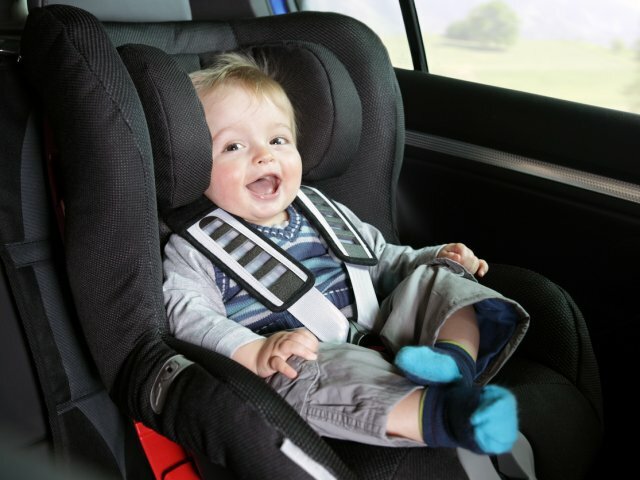 Most auto policies are for six months to a year. A basic auto insurance policy is comprised of six different kinds of coverage, each of which is priced separately (see below). This coverage applies to injuries that the policyholder and family members listed on the policy cause to someone else. These individuals are also covered when driving other peoples’ cars with permission. As motorists in serious accidents may be sued for large amounts, drivers can opt to buy more than the state-required minimum to protect personal assets such as homes and savings. This coverage pays for damage policyholders (or someone driving the car with their permission) may cause to someone else’s property. Usually, this means damage to someone else’s car, but it also includes damage to lamp posts, telephone poles, fences, buildings or other structures hit in an accident. This coverage pays for damage to the policyholder’s car resulting from a collision with another car, object or as a result of flipping over. It also covers damage caused by potholes. Collision coverage is generally sold with a deductible of $250 to $1,000—the higher the deductible, the lower the premium. 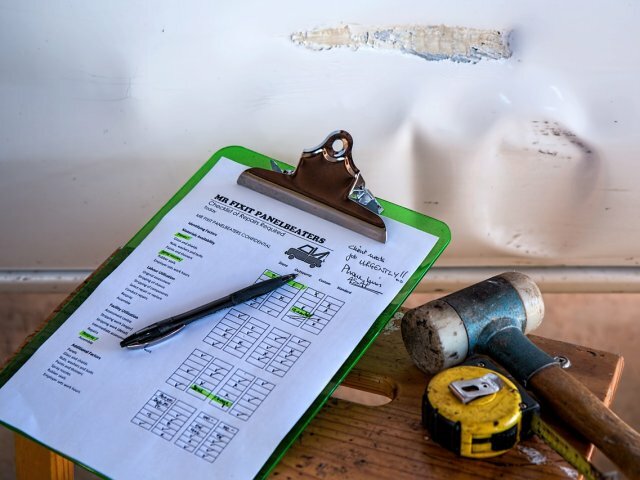 Even if policyholders are at fault for an accident, collision coverage will reimburse them for the costs of repairing the car, minus the deductible. If the policyholder is not at fault, the insurance company may try to recover the amount it paid from the other driver’s insurance company. If the company is successful, policyholders will also be reimbursed for the deductible. This coverage reimburses for loss due to theft or damage caused by something other than a collision with another car or object, such as fire, falling objects, missiles, explosions, earthquakes, windstorms, hail, flood, vandalism and riots, or contact with animals such as birds or deer. Comprehensive insurance is usually sold with a $100 to $300 deductible, though policyholders may opt for a higher deductible as a way of lowering their premium. Comprehensive insurance may also reimburse the policyholder if a windshield is cracked or shattered. Some companies offer separate glass coverage with or without a deductible. States do not require the purchase of collision or comprehensive coverage, but lenders may insist borrowers carry it until a car loan is paid off. Uninsured motorist coverage will reimburse the policyholder, a member of the family or a designated driver if one of them is hit by an uninsured or a hit-and-run driver. Underinsured motorist coverage comes into play when an at-fault driver has insufficient insurance to pay for the other driver’s total loss. This coverage will also protect a policyholder who is hit while a pedestrian.